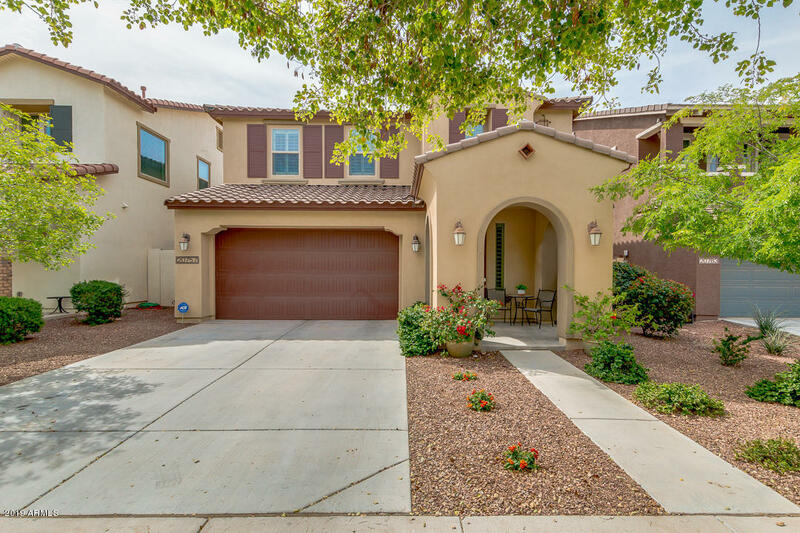 All VERRADO PARCEL 3.410 homes currently listed for sale in Buckeye as of 04/19/2019 are shown below. You can change the search criteria at any time by pressing the 'Change Search' button below. "Patios, Picnics and Summertime Fun in this beautiful Mondavi Floorplan by Ashton Woods. This home is located in the resort masterplanned mountain community of Verrado. So quaint with its tree lined streets. There are 2 community pools and numerous planned community activities/events year long, Verrado is the Place to Be! With ~2600sf, this 2 story model looking home boasts a huge open greatroom with a side morning room to enjoy all the sunshine and backyard views. These homeowners paid attention"